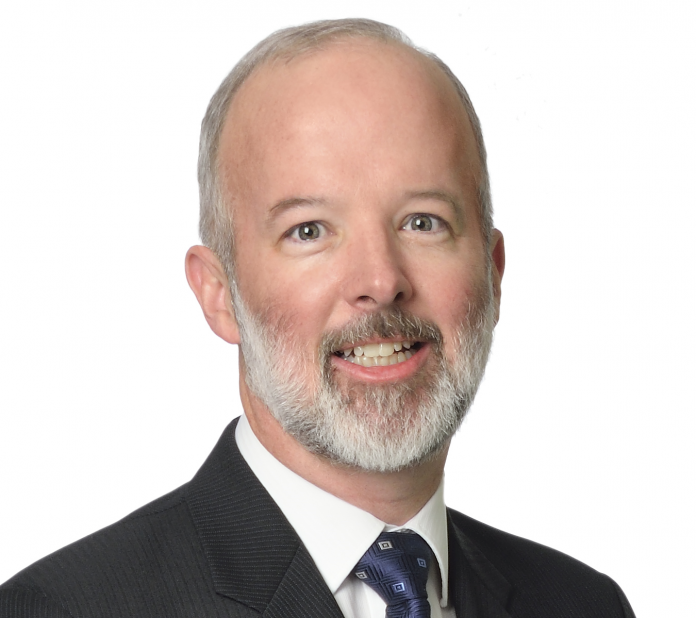 Bruce Matthews has been appointed as the new executive director of the Consulting Engineers of Ontario (CEO) effective Feb. 26, says CEO board chair Rex Meadley. Bruce is a recognized leader with 16 years of management experience in not-for-profit organizations. His association/NFP experience includes deputy registrar postings at Professional Engineers Ontario, the Real Estate Council of Ontario and the Ontario College of Trades. Bruce has also held board positions, including terms as President/Chair, in the NFP sector with the Human Factors Association of Canada and most recently the Council on Licensure, Enforcement and Regulation. “Bruce brings with him a good understanding of the environment within which our members provide services along with very impressive leadership skills. We look forward to working with him to achieve the vision he has for our association,” Meadley said. First licensed as a professional engineer in 1990, Matthews’ engineering experience includes staff and leadership roles at Atomic Energy of Canada, the Canadian Imperial Bank of Commerce, BGM Human Factors Engineering and the Ford Motor Company. He holds a Bachelor of Applied Science in Systems Design Engineering from the University of Waterloo and a Certificate in Building Science from the University of Toronto. Bruce succeeds the retiring Barry Steinberg. “He will continue with the implementation of CEO’s strategic plan, with a strong focus on advocacy and member engagement.” the CEO statement said. He will have responsibility for the day-to-day management of the association’s operations.